Sony has expanded its range of audio devices in India with the launch of the WS623 sports Walkman. The brand’s latest sports-centric offering flaunts water and dust-resistance design for sports activities and outdoor conditions. The wearable comes with a slim and lightweight design, and gets Bluetooth and NFC to pair with compatible smartphones. 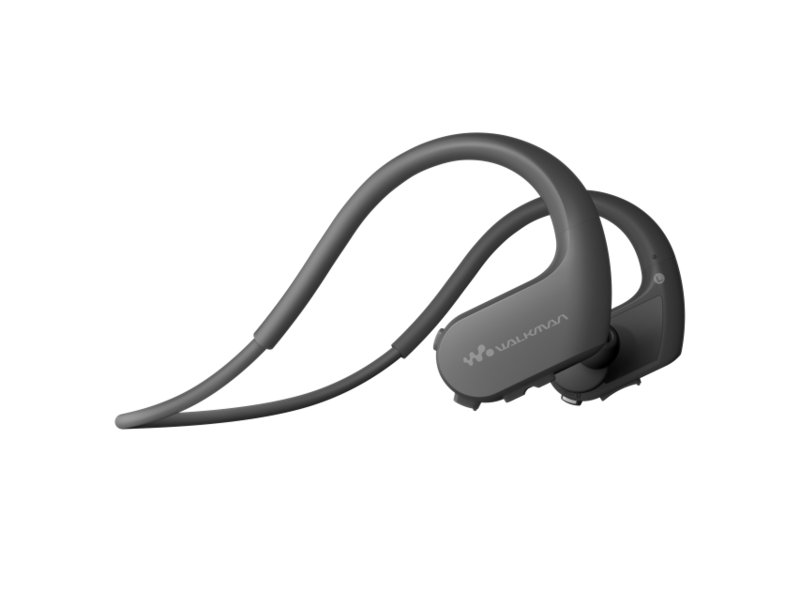 The Sony WS623 sports Walkman sports standard earbuds, which are waterproof and covered with a film to prevent water damage. A user can swim with the device in up to a depth of two metres for a total of 30 minutes submerged time. The device allows users to optimise sound levels for underwater listening as well. The brand claims the Walkman is capable of withstanding temperatures from -5-degrees centigrade to 45-degrees. The Sony WS623 features an Ambient Sound Mode, using which, users can rely on the built-in microphones to pick up surrounding sound. The device comes with 4GB of storage to store music on board. The wearable is capable of delivering up to 12 hours of audio playback. The brand claims you can charge the device for just three minutes, and get 60 minutes of playback. The Sony WS623 sports Walkman has been priced at Rs 8,990, and will be available from June 15th in all Sony Center and electronic stores across the country.